Drive innovation with our team of highly skilled consultants. 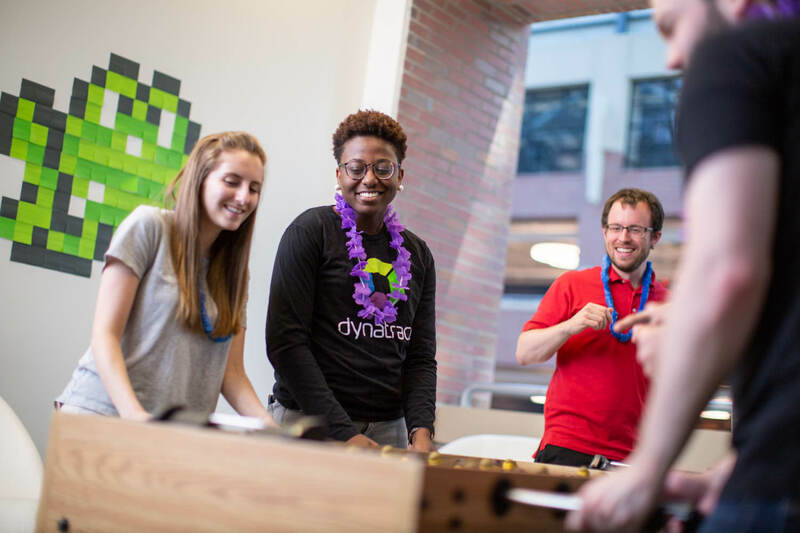 Dynatrace Services has an offering designed for every stage of your Digital Performance Management journey. 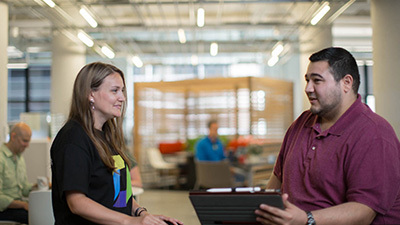 Dynatrace Services helps your team get up and running quickly to drive real business results. 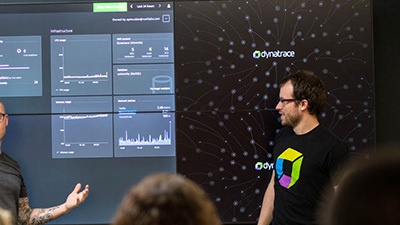 Dynatrace Acceleration Services gets your team up and running quickly. Put our experts to work to help you drive your digital transformation. 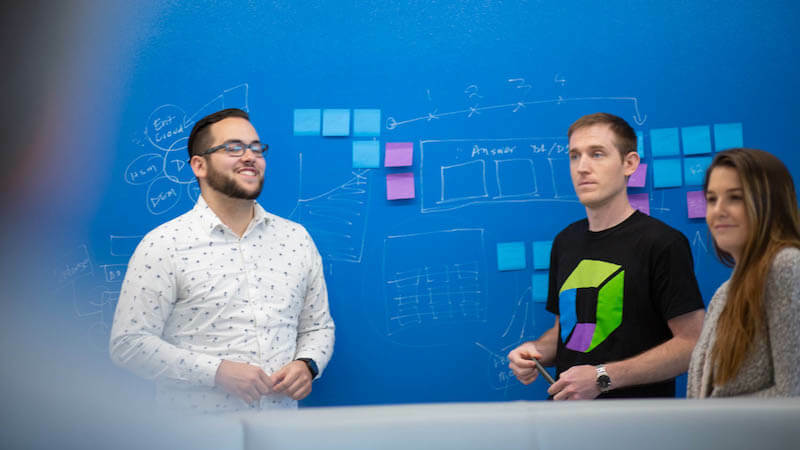 Accelerating your transformation from traditional monitoring to Dynatrace full-stack, AI-powered monitoring. Dynatrace Conversion monitoring takes you from "Gen2" monitoring to a modern monitoring platform. 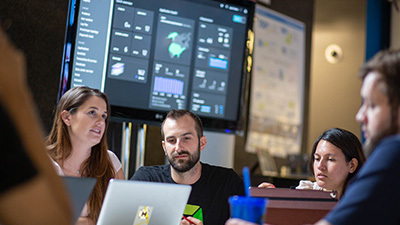 Weave Dynatrace into the fabric of your enterprise ecosystem. Dynatrace platform extensions extend the capabilities of Dynatrace OneAgent within your ecosystem. and leadership designed to drive innovation.